As if settling into a comfortable armchair, the Vineyard tumbles into the off-season gently, returning to the business of everyday Island living with a sigh of relief. Shaking off the protective armor of summer survival, folks re-engage with the millions of tiny tasks and rituals that mark life on the Vineyard as life on the Vineyard. One goes clamming, the other fishes in the Derby. One hikes her favorite trail, another reclaims the beach with an evening swim. Some have yard sales; others have fundraisers for friends in need. Gardens must be harvested, pickles put up. And everywhere, trucks overflow with work projects, the knowledge that however much we would like to suspend time, winter eventually blusters in. Christ United Methodist Church, Stone Church, Church Street, Vineyard Haven. Tom Engley gives a tour. Some assignments are more fun than others, of course. 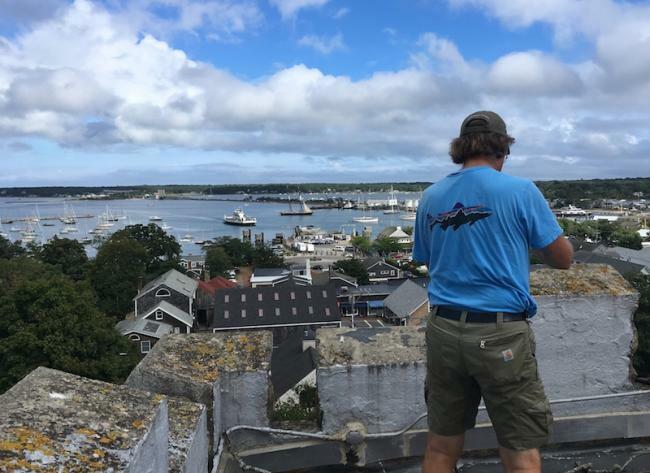 We think reporter Holly Pretsky and photographer Mark Alan Lovewell got one of the best this week with their trip up to the top of the Stone Church tower in Vineyard Haven. (In the top photo, Holly photographed Mark photographing the view of Vineyard Haven harbor.) 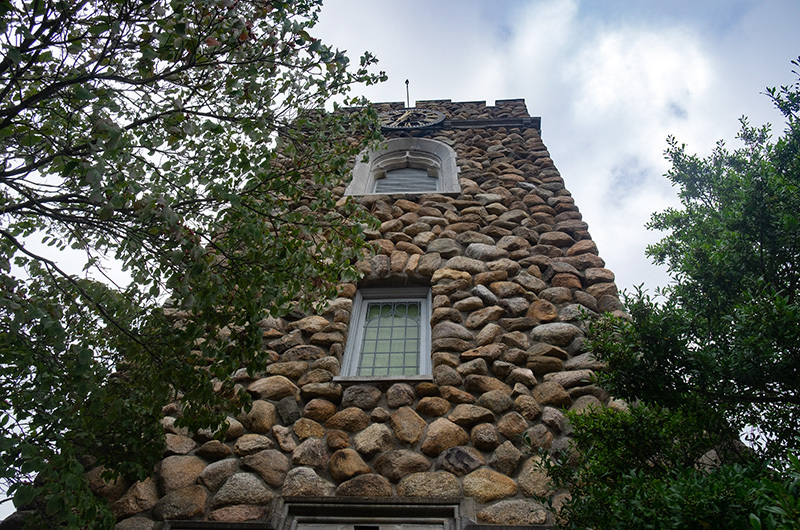 The tower, along with a large clock and bell, are slated for a facelift. Regardless of the assignment, there’s always a dedicated community member at the heart of the story, whether it’s a larger-than-life figure like Trip Barnes, or a quieter force like Tom Engley. Getting to know them is the best part about the off-season, and about newspaper work. There is much to make us smile and laugh this evening, starting with a reception for Island artist Margot Datz at the Edgartown Library at 5 p.m. The event is a thank you to Datz, who created the amazing marine mural in the children’s room. If you haven’t seen it, this is your chance. Then head to the MV Film Center at 7:30 p.m. for a screening of Love, Gilda, a wonderful window into the honest and whimsical world of beloved comedienne Gilda Radner. If you’d rather spend the evening at a delicious culinary event, don’t miss chef Molly Levine cooking at North Tabor Farm. The evening includes four courses, wine, and a farm tour. We will most definitely start the day out at Pony Palooza (yes, you read that right) at the Misty Meadows Equine Learning Center. 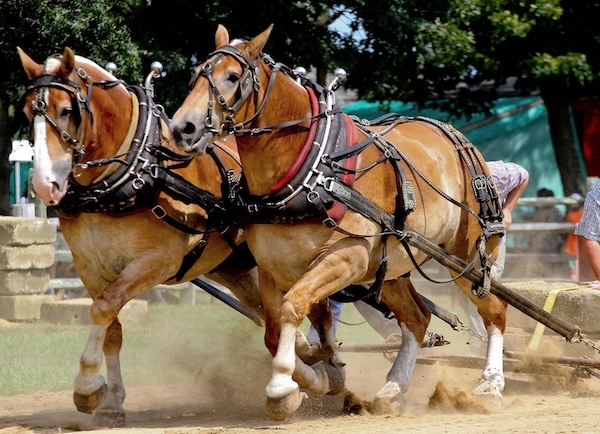 There will be a giant maze, face painting, hippity hop rides and unlimited pony rides. (Kids ages 4 and up, 10:00 a.m. to noon.) 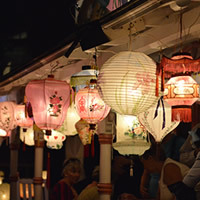 Once the kids have had some fun, we’ll give ourselves permission to head to the Martha’s Vineyard Craft Beer Festival in Waban Park in Oak Bluffs. Fifty craft breweries will be offering 150 craft beers (and, yes, once again, you read that right) in this 21 and older event. Bring your ID. This afternoon, you could experience Alpaca yoga at Island Alpaca (3 p.m.); but we recommend doing that before, not after, a visit to the beer festival. Tonight some of us are going to see The Room Where I Was Held at the MV Playhouse (7:30 p.m.) and some of us are going to see The Wife at the MV Film Center (also at 7:30 p.m.). Two great choices for Saturday night. We are fans of photographer Gwen Norton, so we’re heading to the MV Film Center between 1:30 and 3:30 for a reception for her new show. The Wife screens again at 4:00 p.m. if you want to stay for a movie. Or you’ll have just enough time to head over to the MV Ice Arena for public skating at 3:10 p.m. The film Leave No Trace, the story of a father and a daughter living off the grid in Oregon, plays tonight at the Capawock at 7 p.m.